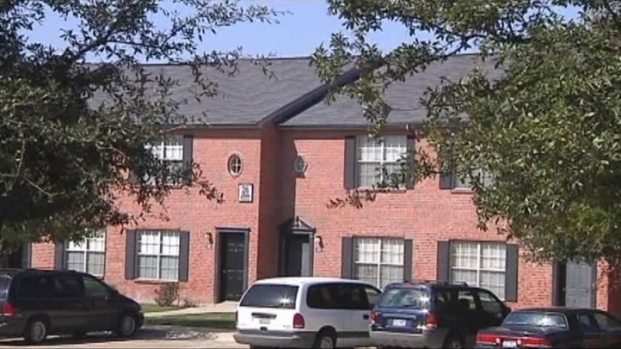 More and more families in Garland are turning to Section Eight Housing. The Garland Housing Agency reports that demand for housing is the highest it has ever been. The agency receives about 1500 vouchers from the Department of Housing and Urban Development, yet the current waitlist for housing has about 16,000 people waiting. The agency said the waitlist closed within a week of opening. "We're seeing people from all racial groups, all economic levels, all over the nation we are seeing people needing assistance,” said Denish Wilson-Owens, Housing Administrator for the agency. “They have lost their jobs, they've lost their houses, they need somewhere to live." Economic issues have raised the numbers of Garland residents seeking Section 8 housing assistance. Hazel Knight is currently number 9683 on the waitlist since she lost her job two years ago. Knight has since found a job, but is still picking up the pieces. "It's still difficult, you know, because I have been behind for so long, so it very difficult trying to play catch- up,” said Knight. The agency’s budget for Section Eight housing is about $10 million, but with more families needing help, the city said they have to come up with new ways to help families and stick within their budget. One example is matching residents with smaller apartments. Crystal Wilder is fighting to keep her house from foreclosure and hopes she doesn’t lose the battle because she may not be able to get on the waitlist. Still, Hazel Knight, number 9683, is still keeping hope that she will get the help she needs. Meanwhile, the agency is also working with other agencies to get clients better jobs, so the Garland Housing Agency can help needier families from the waitlist.